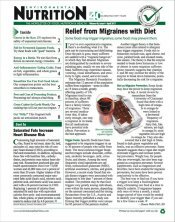 Your Price $20.00 The most authoritative, trusted, and practical nutrition advisory in America. 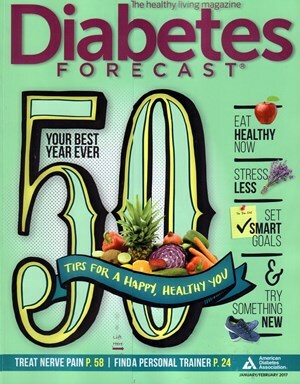 Written for health-conscious men and women in plain, everyday English, it puts the preventive and health-giving powers of nutrition in your hands. 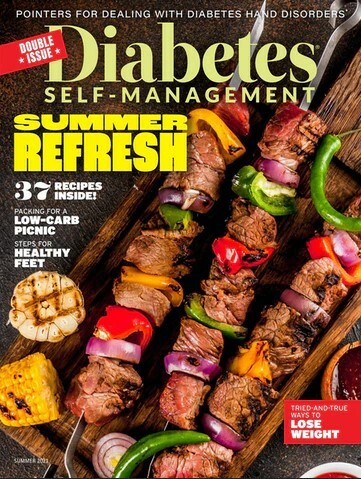 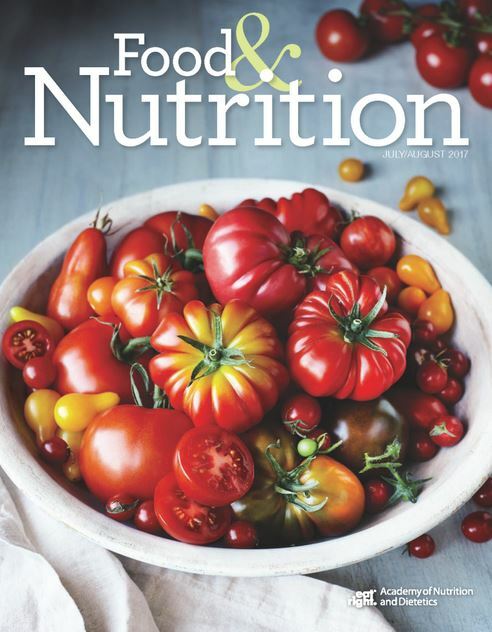 Your Price $17.99 Food & Nutrition Magazine® is published monthly by the Academy of Nutrition and Dietetics, the world’s largest organization of food and nutrition professionals. 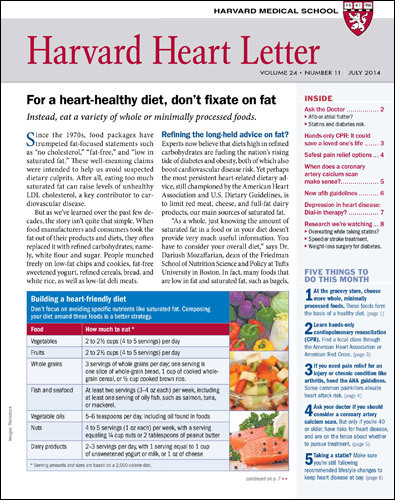 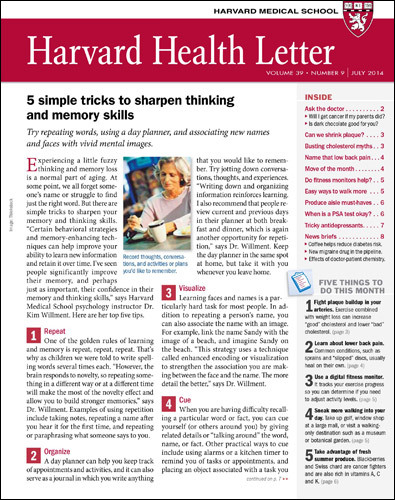 Your Price $32.00 The Harvard Heart Letter is your monthly advisory on the latest developments in heart health, new treatments, prevention, and research breakthroughs. 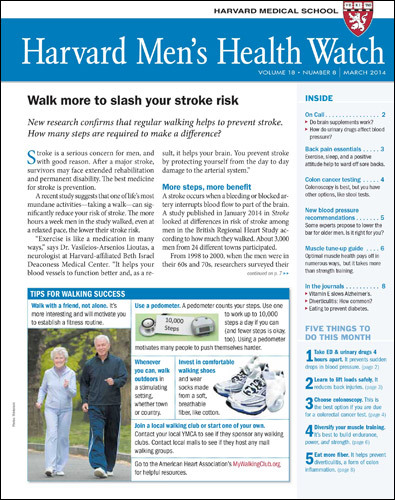 Your Price $32.00 Harvard Men's Health Watch monthly newsletter helps men lead longer, healthier lives by addressing the health issues that matter to men the most. 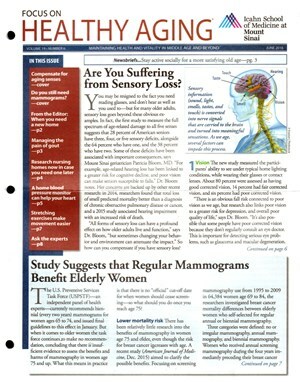 Your Price $20.00 Straight talk on the medical headlines from Duke Medicine. 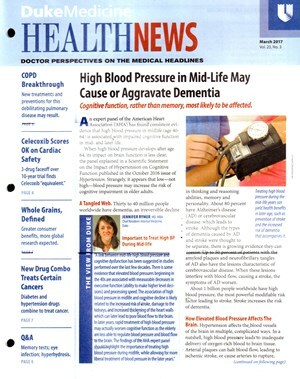 Healthnews brings you breaking news in medical science with a physician's perspective on what it means to you. 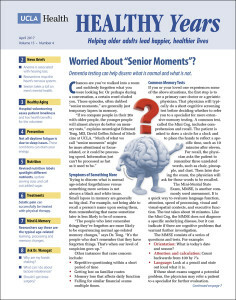 Your Price $20.00 From the UCLA David Geffen School of Medicine's Division of Geriatrics, Healthy Years provides men and women over the age of 65 with information they need to lead happier, healthier, more active lives.